Our collection features various beanies for men in different prints and colours. 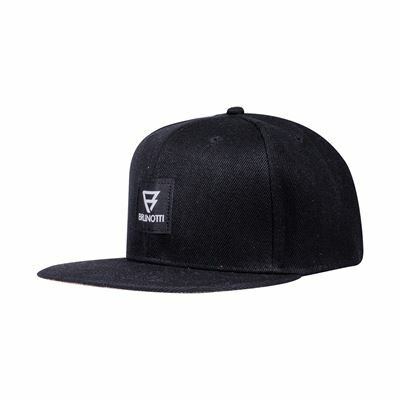 You can go for a single-coloured hat, but we also have beanies with the Brunotti logo on the edge. The hats are tough, trendy and they make your winter look complete. Of course they are also very functional on cold days! Besides warm hats and beanies, Brunotti also has beautiful caps for men. 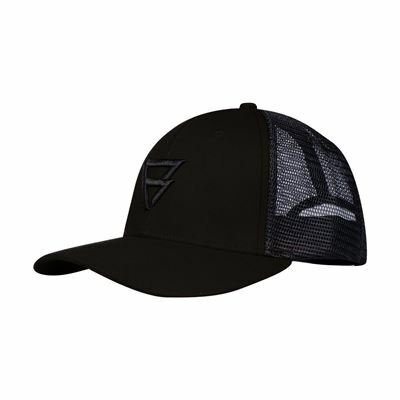 These sporty caps keep your hair and the sun out of your face, but also keep you warm in winter. 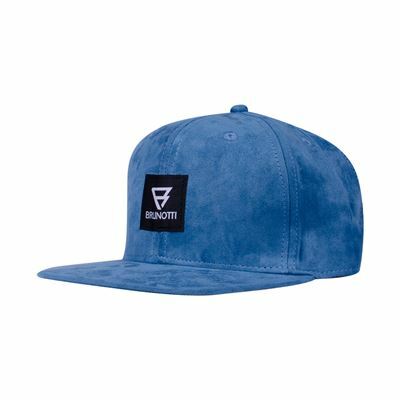 The Brunotti caps for men are available in various bright colours and have a sporty look. Of course they can also be worn while doing sports. 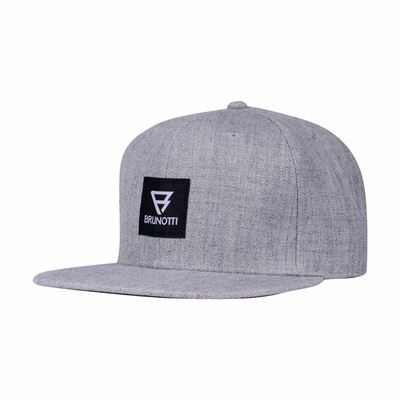 Brunotti.com is the official Brunotti web shop and therefore offers the largest collection of hats and caps for men. 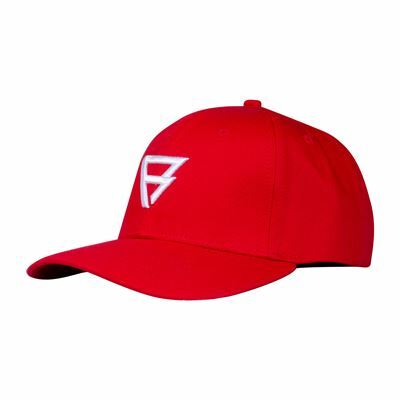 Hats come in many different kinds and colors. 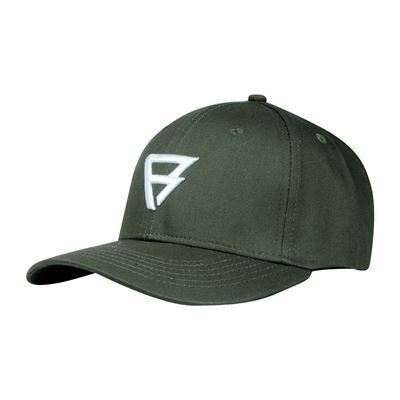 For men, we offer caps, beanies, Russian hats, reversible hats and winter caps. This winter, our collection spans a variety of different knit patterns. Winter beanies have become a fully accepted fashion item. Our hats come with a nice fleece lining that creates extra warmth and insulates your head from the cold. You can easily wear your ski goggles over your hat. Caps have a visor at the front and are generally adjustable on the backside. Winter caps are made of varying materials and usually come with little badges. Caps are very popular year-round, both during the winter and the summer. Winter hats for men come in many different sizes and colors. There are hats with Nordic patterns and matching scarves. Russian heads with comfortable fur lining remain popular as well. All products are made of faux fur. 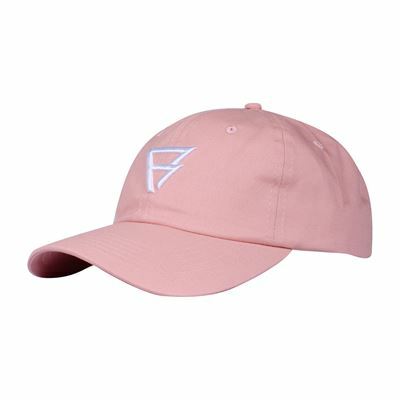 All hats are available in the main colors of the collection. Some beanies are reversible as well, so you can alternate. Some hats are very finely knit, others are coarsely knit. Pompons are very stylish this winter as well. 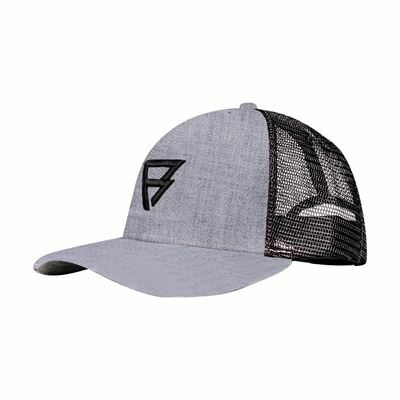 Twisted pull strings and ear flaps are fun little details that are popular throughout the winter hat collections for men, women and children. 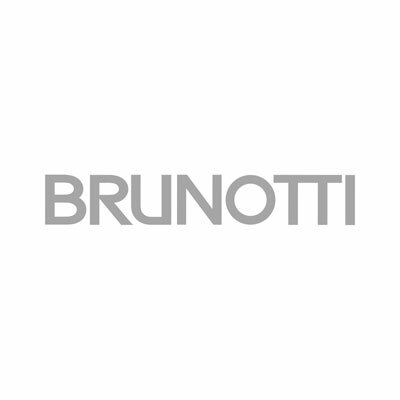 The Brunotti.com outlet store also includes a variety of men's clothes. 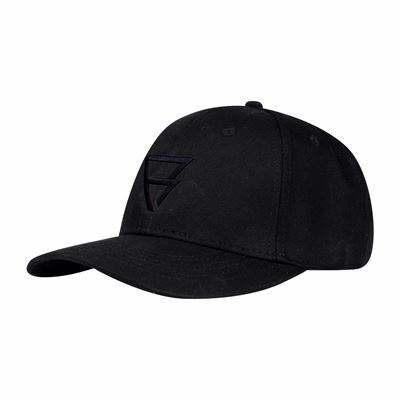 Hats, scarves, caps, beanies, winter coats, ski pants, fleece sweaters, jackets, sweaters, shirts, t-shirts, shoes, boots for men, bags, backpacks and sunglasses are all available from the outlet store. Products that are on sale are always left over items from previous seasons. Placing an order is easy, and anything can be purchased securely by paying with iDeal, PayPal, Visa, Mastercard or through authorized payment.